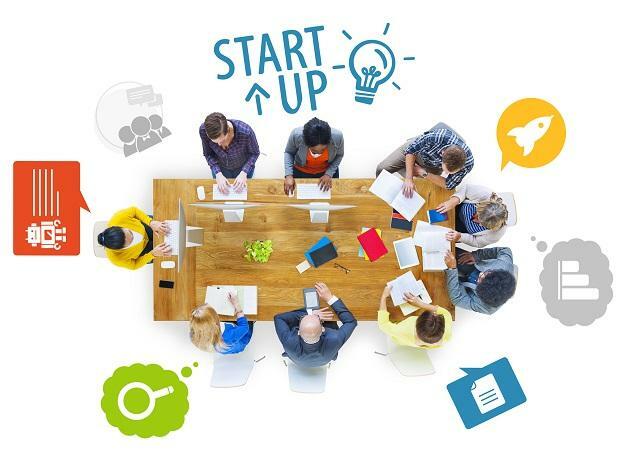 The government has decided to set up an expert committee to look into all the taxation issues being faced by startups and angel investors, the CBDT said Thursday. This was decided at a high-level meeting of Department of Revenue Secretary Ajay Bhushan Pandey, Department of Industrial Policy and Promotion (DIPP) Secretary Ramesh Abhishek, and Central Board of Direct Taxes (CBDT) Chairman Sushil Chandra. "It has been decided that the issue of recognition of these startups including the issue of premium among others will be decided on the basis of recommendations of a committee of eminent experts drawn from institutions like IITs, IIMs which will soon be set up by the DIPP on grant of tax exemptions and other connected matters," the CBDT said in a statement. The committee of experts, it said, will make recommendations on individual cases of recognised startups. "In this regard, a notification by the DIPP will be issued shortly," it said. The CBDT said it is "committed to promotion of Startups in India and it recognises that the Startups are going to bring lot of innovation to the country and therefore, have to be supported in every possible manner."